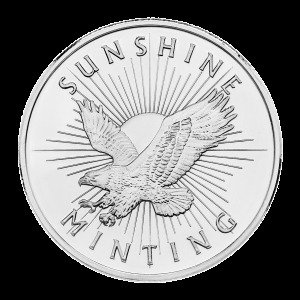 Enjoy the best price on the web, when you order your 1 oz 2018 Athenian Owl stackable silver coin from our store today. 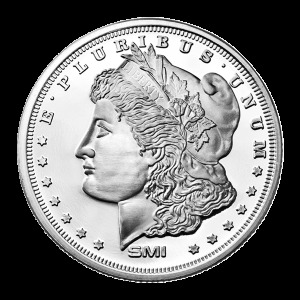 This uniquely artful coin features a special design element that allows it to be neatly and securely stacked along with coins of its kind. The coin’s reverse features an adorable, stylised owl, perched atop a branch with an Athenian olive shoot and crescent moon visible on the textured rear field. 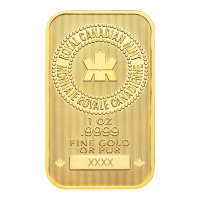 This image is joined by the coin’s weight and purity on the reverse, along with the letters AOE, standing for Alethia Omo Eternia, meaning Truth, Honour, Forever. The obverse feature is a regal portrait of Elizabeth II, whose likeness has been captured in intricate relief. 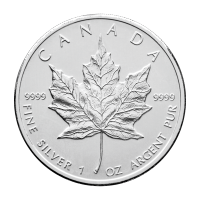 Joining this portrait on the obverse, textured field is Elizabeth II’s name, the con’s denominational value and the year of issue. 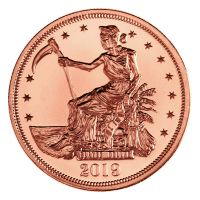 As the birthplace of Western culture, its contribution to the sciences of philosophy, mathematics and economics make Athens an apt subject matter for this beautiful coin. Celebrate your love for Athens and your love for these nocturnal watchers by ordering your 1 oz 2018 Athenian Owl stackable silver coin today. Obverse Effigy of Queen Elizabeth II and the words "Elizabeth II Niue Two Dollars 2018"
Reverse Owl standing on a branch and the words "AOE 1 oz 999 Fine Silver"
Effigy of Queen Elizabeth II and the words "Elizabeth II Niue Two Dollars 2018"
1 oz 2018 Athenian Owl Stackable Silver Coin Enjoy the best price on the web, when you order your 1 oz 2018 Athenian Owl stackable silver coin from our store today. 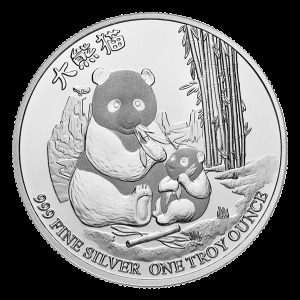 This uniquely artful coin features a special design element that allows it to be neatly and securely stacked along with coins of its kind. The coin’s reverse features an adorable, stylised owl, perched atop a branch with an Athenian olive shoot and crescent moon visible on the textured rear field. 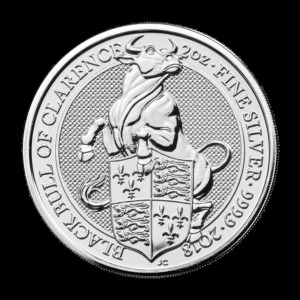 This image is joined by the coin’s weight and purity on the reverse, along with the letters AOE, standing for Alethia Omo Eternia, meaning Truth, Honour, Forever. The obverse feature is a regal portrait of Elizabeth II, whose likeness has been captured in intricate relief. 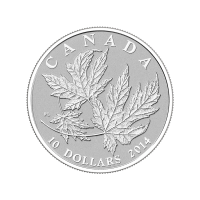 Joining this portrait on the obverse, textured field is Elizabeth II’s name, the con’s denominational value and the year of issue. As the birthplace of Western culture, its contribution to the sciences of philosophy, mathematics and economics make Athens an apt subject matter for this beautiful coin. 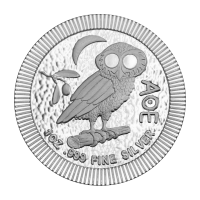 Celebrate your love for Athens and your love for these nocturnal watchers by ordering your 1 oz 2018 Athenian Owl stackable silver coin today.